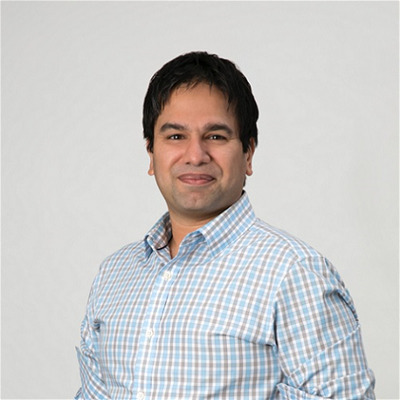 Aatish Salvi is a veteran of data science and machine learning technology for ecommerce retailers. As CTO of Teikametrics he is responsible for providing the technology that optimizes $3Bn worth of transactions for thousands of Amazon sellers around the globe. Prior to his role as CTO at Teikametrics, Aatish was the VP of Engineering at Nanigans where he built machine learning technology to maximize the performance of the largest advertisers on Facebook including, Netflix, Uber, Hulu, and Walmart. Before joining Nanigans, Aatish built the machine learning algorithms that predicted the travel destinations of millions of users used by TripAdvisor’s email platform.